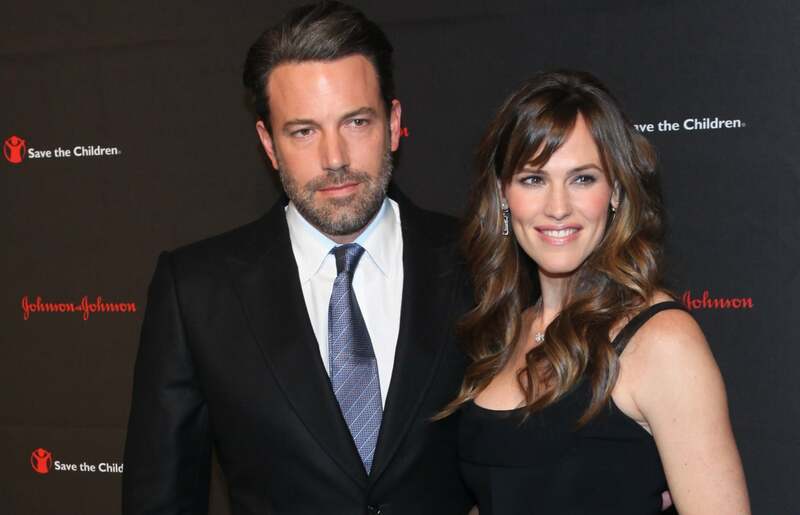 Are Jennifer Garner and Ben Affleck Divorced? 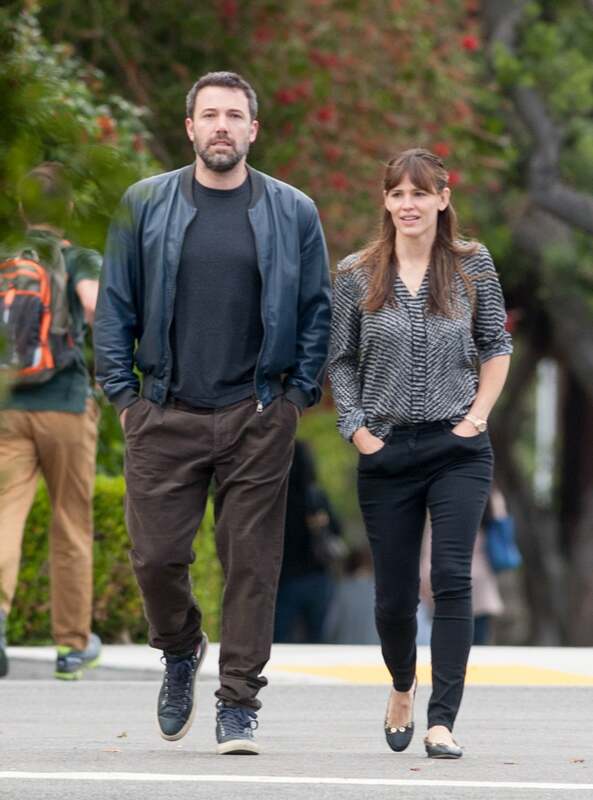 Jennifer Garner and Ben Affleck finally filed for divorce in April after initially announcing their split in 2015 — and the fact that it had almost been two years wasn't the most surprising part of it. People reported that the former couple actually filed together and without lawyers, which are two moves that are increasingly rare with dramatic Hollywood splits. They are also both seeking joint legal and physical custody of their children. All in all, things sound downright amicable, though it's been kind of a rollercoaster of events ever since they first announced they were divorcing. The seemingly friendly exes had been throwing us for a loop, especially since there was news that the divorce was off and then on. 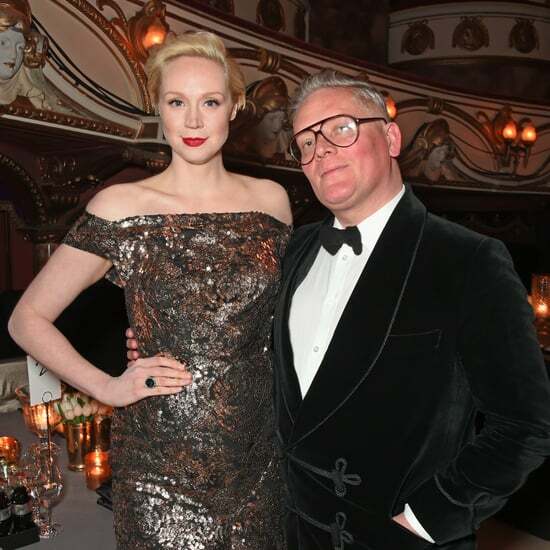 And then, despite how cozy-seeming they have been for much of 2017, the bombshell that Ben has a new girlfriend was dropped. 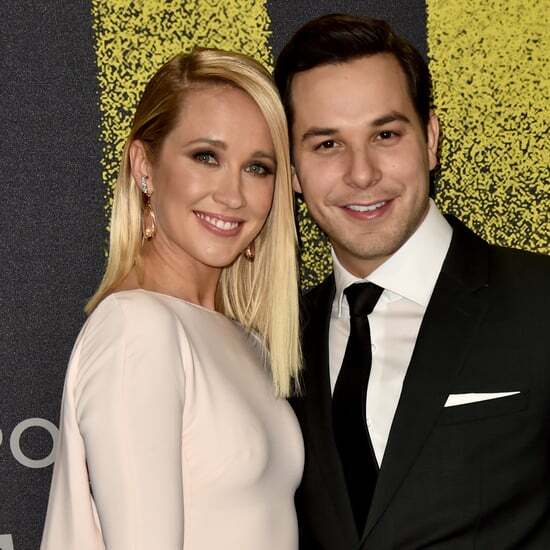 To iron out this celebrity relationship timeline (and allow you to have the proper authority when discussing this with your friends at happy hour), we've put together all the information in one place. Ben and Jennifer got married in 2005 in a private ceremony in Turks and Caicos while Jennifer was pregnant with their first child, Violet. She gave birth to her later that year, and daughter Seraphina followed in 2009. Samuel was born in 2012. A few years after that, the happy family and iconic Hollywood couple were shaken up with the divorce news. Here's the complete timeline of their divorce updates. June: The couple announces their plans to divorce on June 30, just about 10 years to the day from their anniversary. Together, they release the statement: "After much thought and careful consideration, we have made the difficult decision to divorce. We go forward with love and friendship for one another and a commitment to co-parenting our children whose privacy we ask to be respected during this difficult time. This will be our only comment on this private, family matter. Thank you for understanding." A flurry of rumors about why they split circulate, including infidelity. August: Ben is spotted with the woman he'd been accused of cheating on Jennifer with: their nanny, Christine Ouzounian. Ben has maintained that he was not unfaithful. February: Jennifer drops a series of truth bombs in a tell-all interview with Vanity Fair, and she corroborates that Ben's alleged affair with the nanny wasn't a factor in their split, saying, "She had nothing to do with our decision to divorce. She was not a part of the equation." 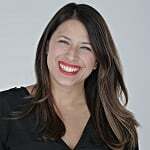 In the soul-baring interview, Jennifer also calls Ben the love of her life and shares her thoughts on dating post-split. March: Days after her interview drops, Ben and Jennifer are seen at the Vanity Fair Oscar party together, and Ben later addresses her interview publicly, complimenting Jennifer and saying it was fine that she talked about it. A few days after that, Jennifer opens up more, talking about how she and Ben are making it work in terms of taking care of their kids together. May: The two continue to say nice things about each other in the press and be pictured together while coparenting. In the meantime, the couple still hasn't filed for divorce, and rumors fly that they might reconcile. December: Ben and Jennifer continue to live together to take care of their children, but it's reported that they find it "annoying" to share a home. March: People reports that Jennifer called off the divorce; Us Weekly disputes the story almost immediately, reporting that Jennifer "is still considering a permanent split." Days later, Ben reveals that he completed treatment for alcohol addiction, publicly posting it on his Facebook page in mid-March. This is just weeks after he had attended the Oscars to present and see brother Casey win an Academy Award; he had reportedly gone with a sober companion. A few weeks later, Jennifer and Ben are seen laughing it up together while pal Matt Damon spills on Ben's outlook, saying Ben "couldn't be happier," and that he was taking care of the kids while Jennifer shoots a movie. April: Jennifer and Ben file for divorce on April 13. As if in a show of solidarity, they spend Easter together as a family days later. May: Ben moves out of the family's LA home. According to People, the actor got a place of his own weeks after the couple officially filed for divorce. "The family house is for Jen and the kids now; Ben won't have any things at the house," a source told the publication. "The kids are doing well. They have been to Ben's new house." July: Silencing reconciliation rumors, the news that Ben was dating TV producer Lindsay Shookus broke. And not only that, that they had previously had an affair that Garner knew about — and confronted Lindsay about. Regardless, Ben and Lindsay recently stepped out for a date, confirming the rumors and relationship.